Pre-registrations for the Kids have now closed. Kids can still be registered for all activities on the night. 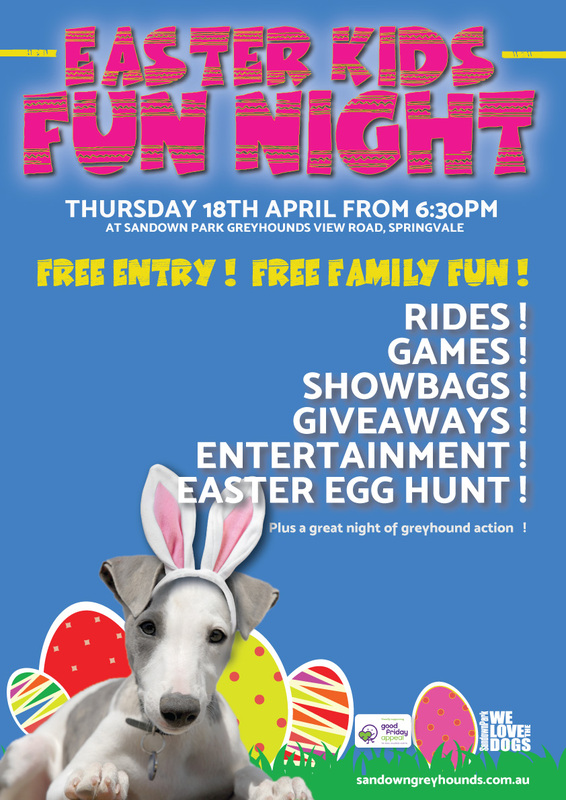 Please join us on Thursday night for lots of fun!